I’m not a great crafter but having little girls will make you embrace many different crafts that help awaken their creative skills. Because they have a variety of taste and interests it’s important for me to have them explore various types of traditional crafts along with newer ideas. Decoupaging is a fun way for children to explore their creativity. Very few supplies are needed and most projects can be completed in a fairly short period of time. So just bring your imagination decoupage glue, pictures and an item to decoupage your little ones will have hours of fun and lots of creative projects to show for it! Clay working is probably the easiest of them all because it involves using a product most kids have already used for years. Making your own clay is also incredibly easy and can make this activity even more fun. Simple recipes for Salt dough that can be placed in the oven and made for permanent use are a dime a dozen on pinterest. 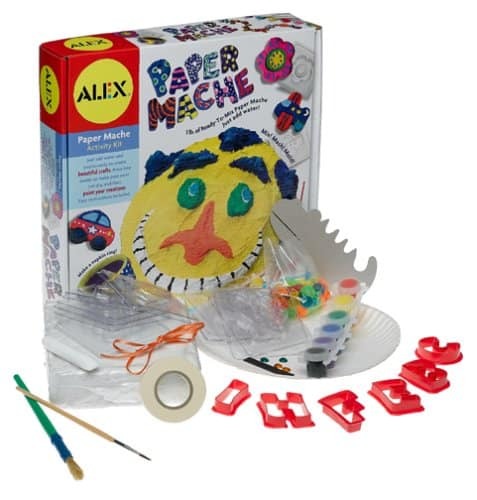 Who didn’t work on Paper Mache products growing up? Now they actually sell kits with everything you need to make some fun projects! Amazon carries a great one for less than $20! This is a fun one that kids enjoy because there’s so many ways of taking this craft on. You can even head out to your local Home Depot where they have monthly classes for your little ones that will be perfect for their skill levels. They’ll make fun stuff like spice holders, Bird houses and more! 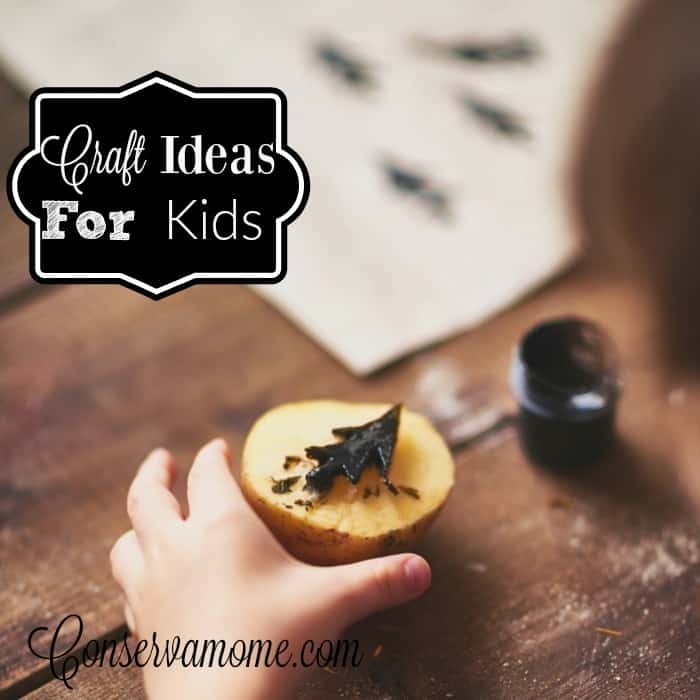 Whatever route you take with crafts in your life, there are so many fun options to consider with kids. It’s all a matter of getting them to try them all and seeing what niche they like best. In the end awakening your child’s creative spirit won’t just awaken their creative side but make them well rounded individuals for their future. Paper Mache is something I would love to introduce my granddaughter to! IZ loved paper mache when I was younger. Brings back memories. I wish we had a Home Depot close by! My kids would love that! I loved Paper Mache as a kid. Great ideas! I did most of these when I was little. What fun! Love all these ideas! All four of the kids would enjoy these things. Thank you for sharing! Nice ideas. I like the paper mache kit. Looks fun and not to hard.